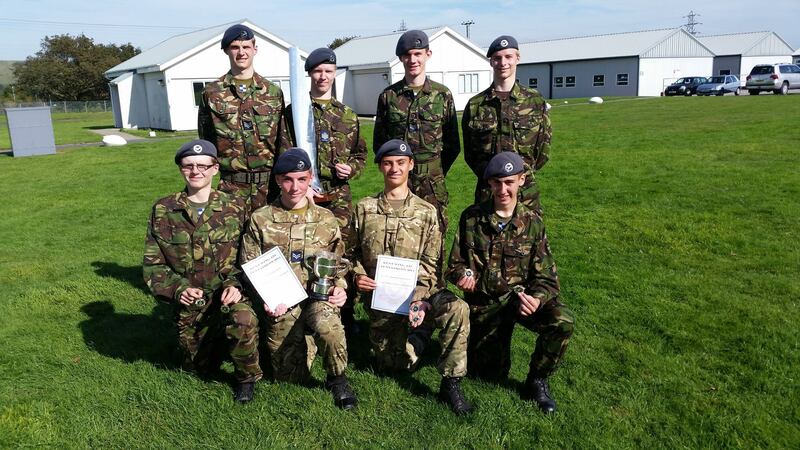 129 Squadron – Kent Wing Pentathlon Champions again (we also picked up the Junior Trophy). Outstanding! 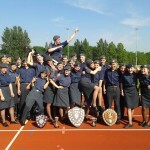 Awesome performance – 5 out of 6 trophies at Kent Wing athletics this summer, bringing up 101 sports trophies since Tim Blackwell took charge! 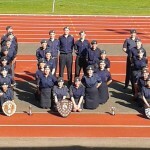 129 (Tunbridge Wells) Squadron Air Training Corp has been awarded £4,632 worth of funding from the Big Lottery Fund. 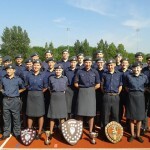 Following a detailed bid process the Air Training Corps successfully secured the funding which will be put towards two state of the art flight simulators. They will widen the participation in flying activities for the Cadets and provide them with an introduction to the principals of flight. 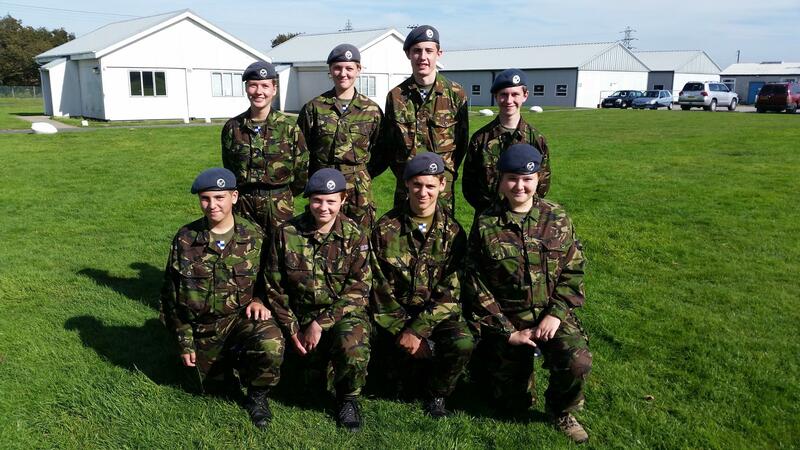 The simulators will also teach them important flying skills including take off, landing and aerobatics in advance of having the opportunity to fly a real aircraft. The Fund aims to enable others to make real improvements to communities and the lives of people most in need.